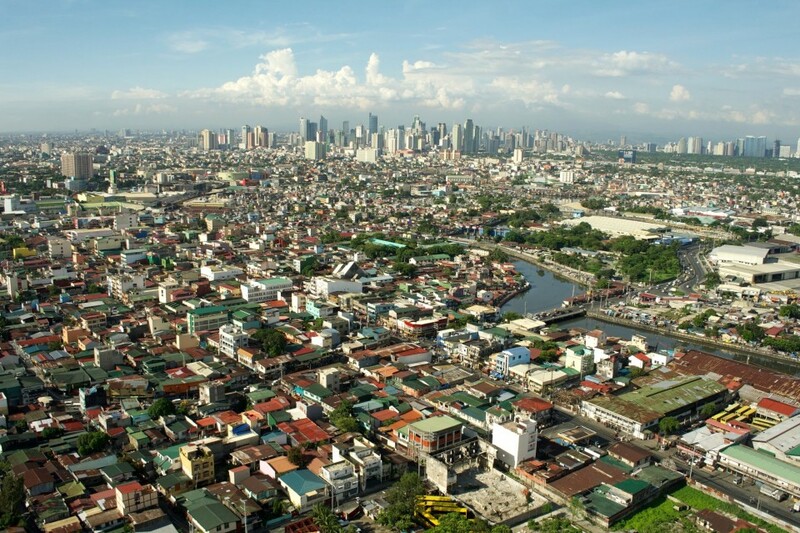 British business magazine The Economist has named Manila as one of the most unsafe cities in the world to live in. The Philippine capital ranked 55th out of 60 cities covered by the Safe Cities Index 2017. The annual study examines digital, health, infrastructure and personal security. Joining Manila in the bottom 10 are Cairo (Egypt), Tehran (Iran), Quito (Equador), Caracas (Venezuela), Ho Chi Minh City (Vietnam), Jakarta (Indonesia), Dhaka (Bangladesh), Yangon (Burma) and Karachi (Pakistan). According to the report, Manila ranked low in nearly all of the indicators used to compile the index of unsafe cities, and topped the list for “death due to natural disasters”. Manila was the second most dangerous in terms of digital security, after Jakarta, and fifth least safe in infrastructure security after Dhaka, Karachi, Yangon and Quito. The city was also 14th in terms of death in traffic incidents, and 19th in frequency and severity of terrorist attacks. The report’s executive summary said: “As cities grow in size the potential for catastrophic breakdowns will only increase, whether from the meltdown of a nuclear plant, a natural disaster or attacks from criminal networks or terrorist groups. At the other end of the scale, the safest was named as Tokyo (Japan), followed by Singapore, Osaka (Japan), Toronto (Canada) and Melbourne (Australia). Completing the top 10 were Amsterdam (Netherlands), Sydney (Australia), Stockholm (Sweden), Hong Kong and Zurich (Switzerland). The report said: “While cities generate economic activity, the security challenges they face expand and intensify as their populations rise. “These include growing pressure on housing supply — prompting the spread of slums — and services such as healthcare, transport and water and power infrastructure. “Man-made risks are also growing. As tragic recent events in European cities such as London, Paris and Barcelona have demonstrated, high profile, wealthy urban centres are becoming targets for terrorist activities. The findings of the study are at odds with similar research conducted by Gallup a few months ago. As we reported in August, the polling company’s 2017 Global Law and Order Index placed the Philippines in the upper half of 135 nations. The country was ranked in 48th place with an index score of 82 — the same as Belgium and Poland and higher than South Korea (81), France (80), Thailand (80) and Italy (80). Inspite of these it’s more fun in the Philippines and cheaper compared to other holiday places.